KGI Securities analyst Ming-Chi Kuo is fast becoming the de facto most reliable Apple watcher. Expanding on his April note which advised investors to brace themselves for a delayed iDevice roll-out over manufacturing “challenges,” his just-updated shipments timetable now offers more in way of detail. Long story short, the analyst is expecting the iPhone 5S in late-September, but in limited quantity, with the oft-rumored plastic iPhone (he’s calling it an ‘iPhone Lite’) becoming available even sooner than the iPhone 5S in early-September because its chassis is easier to make than the two-tone iPhone 5S design. 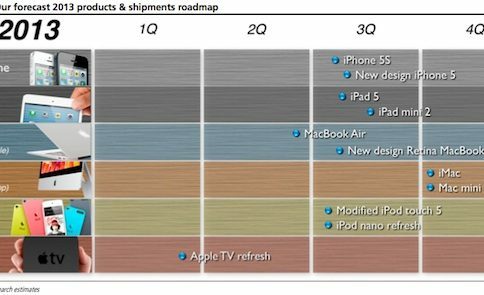 Check out the shipments timetable, part of a research note obtained by AppleInsider. The iPhone 5S – ongoing difficulties with the handset assembly coupled with production setbacks over “numerous components” (fingerprint sensor, much?) will affect availability following a late September launch. He noted the same quality issues had caused problems with the iPhone 5 supply post-launch. 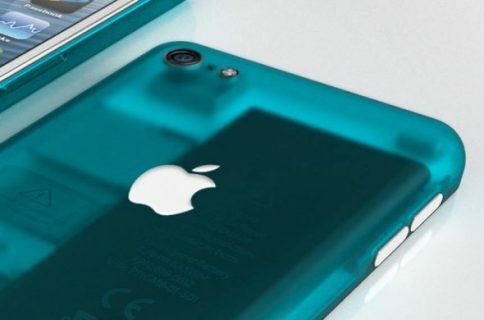 Plastic iPhone – because plastic is easier to mold and mass-produce compared to the exquisite two-tone iPhone 5S chassis, the rumored off-contract $450-$550 budget iPhone with “novel” new features should be available sooner than the iPhone 5S, as soon as early-September. He pegged 2013 shipments at 26 million vs market consensus of 30 to 40 million units. iPad 5 – the redesigned fifth-gen iPad adopting the iPad mini’s appearance will be the “highlight of iPad in 2013” when it launches in early-September (DigiTimes concurs). iPad mini 2 – Unlike DigiTimes, Kuo isn’t holding his breath for a Retina iPad mini because Apple hasn’t yet solved energy and performance requirements of squeezing four times the pixels in much a smaller form factor than the 9.7-inch iPad. He sees an A7 chip powering the iPad mini 2 and calls for a launch no sooner than March or April 2014. What might transpire in 2013 is a slightly cheaper iPad mini ($299?) featuring the same A5 chip a the current model, around December at the earliest. iMac and Retina MacBook Pro – having refreshed the MacBook Air around Intel’s fourth-generation Core architecture at June’s WWDC, Apple should launch a next-gen iMac at the end of August. There will also be an update to the Retina MacBook Pro lineup in mid-September. Both updates will feature the new Haswell chips and possibly other goodies. 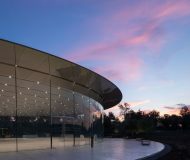 If Kuo’s timetable is anything to go by, there should be a major Apple media event in late-August or early-September to announce the next iPhone and iPad (the iMac refresh could be handled via a press release and a website update). Sounds pretty much spot on to me. Technical challenges delaying iPhone 5S, budget iPhone, iPad mini 2?